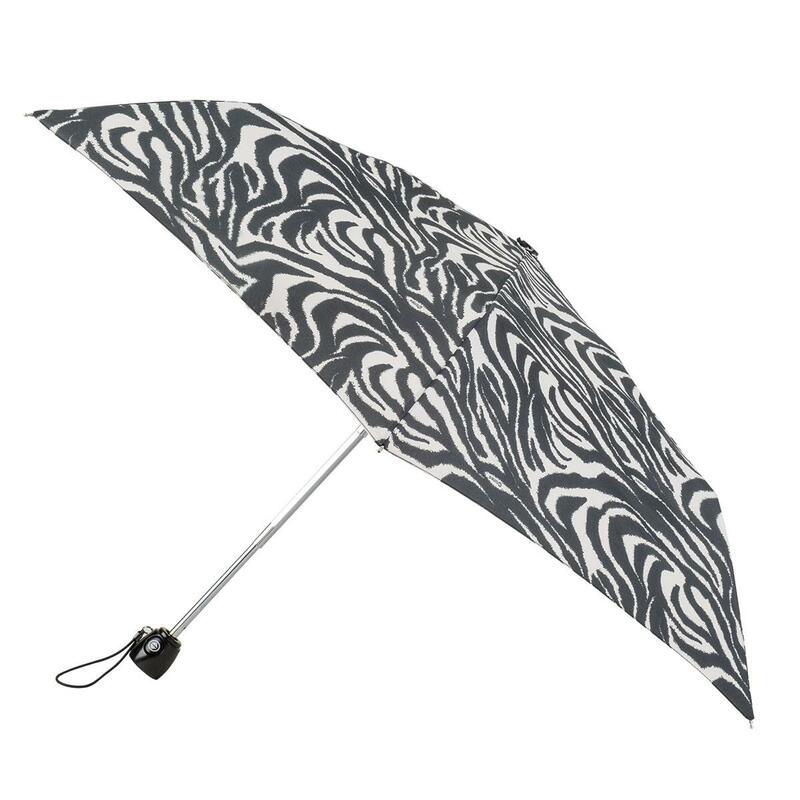 Not only slimmer than a standard folding umbrella, but the auto open and close function means no more struggling to get in the car with your shopping! A convenient co-ordinating cover for when it's in your bag or being carried around. • 89cm Approx Diameter When Open.